gain information about higher education. Our programs and services help students from middle school through graduate school gain information about higher education options and assist them with preparing and entering postsecondary programs. 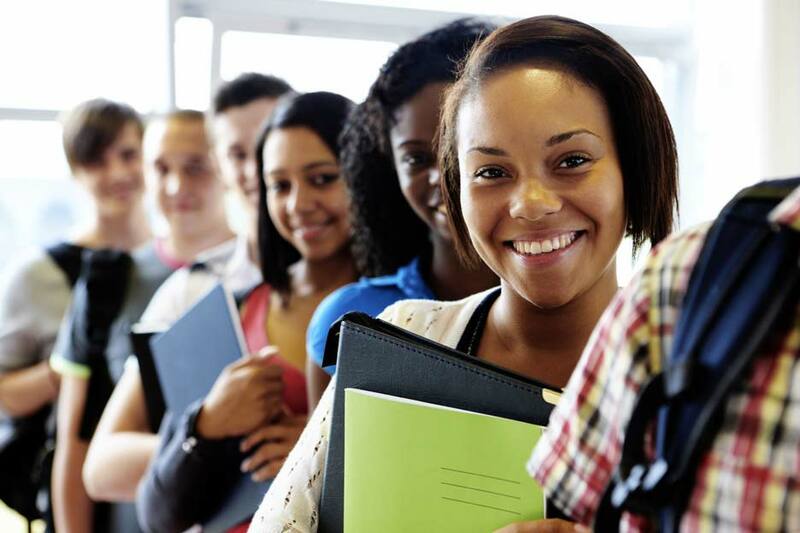 Get Financially Fit for College – a six-week workshop series for low-income parents of middle school students, combines financial literacy with college planning to help families develop a comprehensive college preparation plan. The Financial Aid Roadmap – based on the principle that ‘the right information at the right time’ is a critical component in helping families understand the financial aid process and access all of the resources available to help them pay for postsecondary education. Activities include free workshops for parents/families and expanded training for community leaders who work with students and families. Our wide variety of workshops covers everything from college admissions to financial aid and loan management. Check the Events page for details on dates and times of workshops.